The Advisory Council is a group of high profile experts with knowledge in disaster preparedness and innovative approaches that could be applied to disaster risk management in the Pacific region. They range from development professionals to technologists, entrepreneurs and designers. They will provide coaching during impact rotations at the Design Sprint and help select the award recipients. 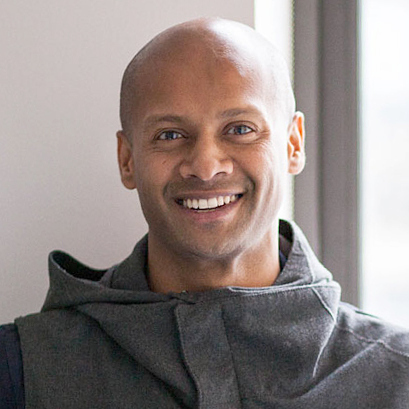 Dr Mathan Ratinam is a core faculty member in Transdisciplinary Design at Parsons The New School for Design. He directs the Humanitarian Design Lab conducting design research with various external partners from the humanitarian, NGO and development community including the Red Cross (IFRC, American Red Cross), Oxfam America, World Bank (Social Development, WBI, Africa Region) and the United Nations (UNISDR and UNU). He has been an independent consultant working both internationally and domestically. 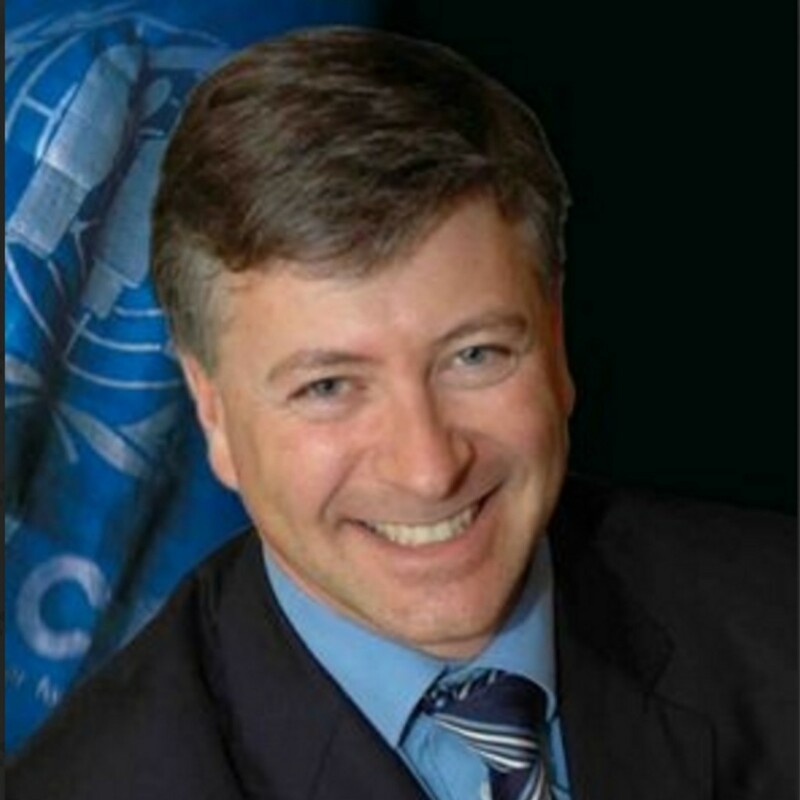 His work with the World Bank and the United Nations (UNHCR, UNWFP) has entailed a variety of projects ranging from designing facilitated workshops for government officials, multilateral donor and civil society personnel, to the development of communication strategies and technologies focusing on nuanced, human-centered stories. Within the United States he serves on the board of the Urban Assembly School of Emergency Management in New York, and frequently engages on initiatives regarding crisis response and emergency management. More recently he co-facilitated and led the design of an all-day workshop at the White House titled Innovation Brainstorm for Disaster Response and Recovery, a partnership between the White House Office of Science and Technology Policy and the Federal Emergency Management Agency (FEMA). Nicole Gamerov is the Client Manager for Government at Swiss Re, based in Sydney. Since joining Swiss Re in 2001, Nicole has been involved in a number of business development roles, using her financial expertise to develop new products and client segments. 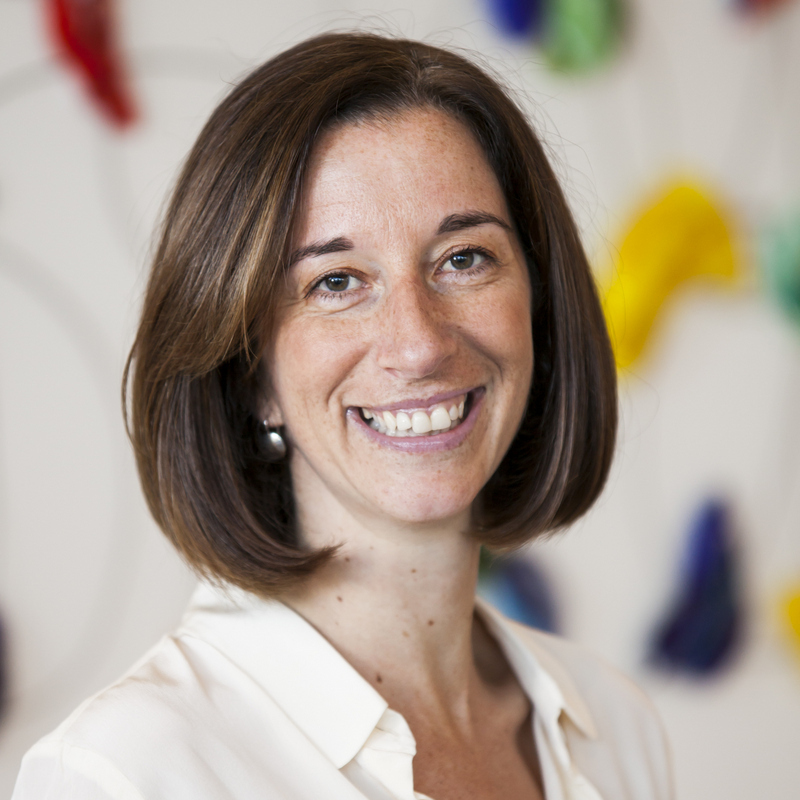 Nicole has responsibility for Swiss Re's public sector clients in Australia, New Zealand and the Pacific Islands. In this role she has carved a position for Swiss Re as the go-to reinsurer covering risks and topics such as disaster risk financing, climate adaptation, micro-insurance and financial inclusion, disability and injury schemes, and public private partnerships. Nicole started her professional career with Deloitte, where she had a successful career spanning across continents, having spent time in both their Cape Town and Luxembourg offices. After Deloitte, Nicole was appointed CFO of the JSE listed company, Cadiz Investment Bank. Nicole has a Bachelor of Commerce and a Post Graduate Diploma in Accounting from the University of Cape Town, and went on to obtain her Chartered Financial Analyst in 1999. Nicole is a respected Fellow of the Chartered Accountants Australia and New Zealand, where she served as the chair of the NSW Chartered Accountants in Business Panel and as a member of the National Corporate Advisory Committee. She is also a member of the South African Institute of Chartered Accountants and a Member of the CFA. Nicole is a member of the Advisory Board of the Australian Centre for Financial Studies. The ACFS is Australia's premier research centre in finance and financial services, providing rigorous and independent research and a valuable platform for collaboration, dialogue and knowledge sharing across stakeholders in the finance sector. Robert Opp has over 15 years of experience working in the public sector (both government and inter-governmental) and the private sector. In his role at the United Nations World Food Programme (WFP) (largest humanitarian relief agency in the world), Robert leads efforts to make the organization more effective by identifying and helping to develop innovative approaches to delivering food assistance, as well as supporting the implementation of key change initiatives and reforms. Previously, Robert worked as Director of Business Innovation and Support at WFP and as a management consultant with The Boston Consulting Group (BCG) based in Singapore, where he served a wide range of private sector companies throughout Asia and the Middle East. He also worked as WFP’s Chief of Policy and Administration within the Executive Director’s office in Rome, where he oversaw all management information systems and communications. Prior to that, he served in WFP’s Angola operation, managing emergency food aid assistance programmes within a $260 million operation that reached over 1 million internally displaced persons affected by civil war. Robert began his career at Canada’s International Development Research Centre managing projects focused on peacebuilding in post-conflict countries. He holds an M.A. in International Affairs from the Norman Paterson School of International Affairs at Carleton University and a B.A. in History from the University of Alberta, as well as a Diploma in Humanitarian Assistance from the Université de Genève. Dr. Olivier Mahul is Global Lead and Program Manager of the Disaster Risk Financing and Insurance Program, a joint program between the World Bank and the Global Facility for Disaster Reduction and Recovery (GFDRR), supported by donor partners. The Program provides advisory services on financial protection against natural disasters in more than 50 countries, mainstreaming disaster risk finance within the broader disaster risk management and climate change adaptation agenda in developing countries. The Program offers advisory services on sovereign disaster risk finance, property catastrophe risk insurance, agricultural insurance, and disaster-linked social protection, in close collaboration with the private insurance and reinsurance industry. Since he joined the World Bank in 2003, Olivier has been involved in developing disaster risk financing and insurance solutions in more than 40 countries including Colombia, Costa Rica, Vietnam, Indonesia, Mongolia, India, Mexico, Philippines, etc. 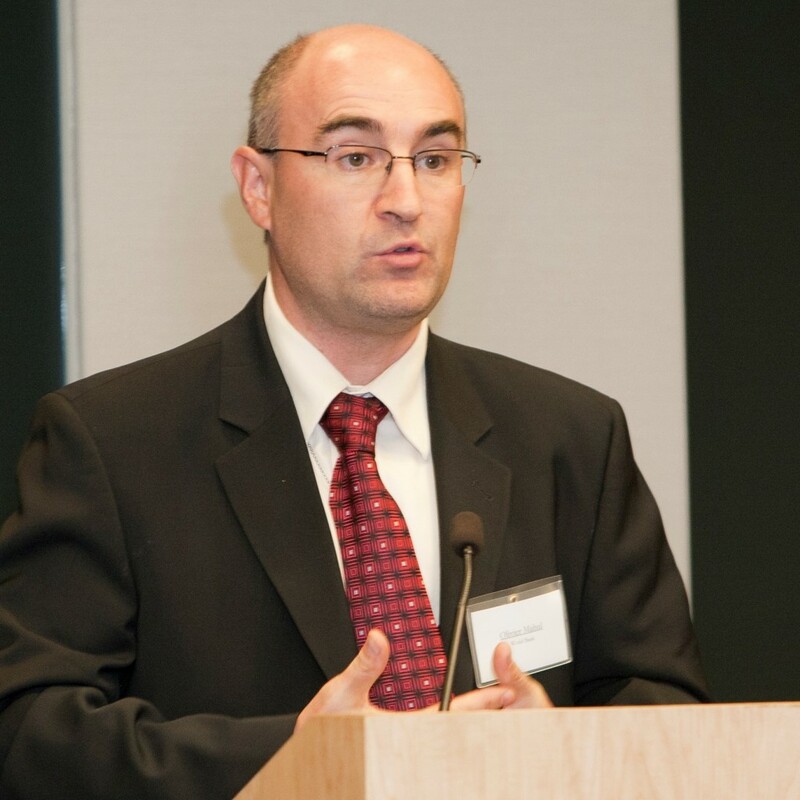 Olivier was closely involved in the product development of the World Bank CAT DDO, a contingent credit line that provides World Bank member countries with immediate budget support in the aftermath of natural disasters. Since its launch, the CAT DDO has been approved for several countries such Colombia, Costa Rica and the Philippines, for a cumulative amount in excess of US$2 billion. Olivier is one of the key architects of the Caribbean Catastrophe Risk Insurance Facility, which provides 16 Caribbean island states with parametric insurance against major natural disasters. He has also co-led the establishment of the Pacific Catastrophe Risk Insurance Program, which provides 5 Pacific island countries with parametric catastrophe insurance. Olivier holds a Ph.D. in Economics from Toulouse School of Economics and post-doctorates from Wharton Business School and University of California at Berkeley. Olivier has authored more than 40 publications in international journals and two books: “Catastrophe Risk Financing in Developing Countries: Principles for Public Intervention” (with J. David Cummins) and “Government Support to Agricultural Insurance: Challenges and Options for Developing Countries” (with Charles Stutley). At UNHCR, the UN Refugee Agency, Olivier Delarue leads UNHCR Innovation, a multi-year effort seeking to foster and support creative problem-solving, experimentation, and new kinds of partnerships in responding to delivery and programmatic challenges faced in UNHCR field operations. By providing space for the discussion of problems and needs, empowering UNHCR staff to think creatively, and reaching out to a broader community of support, UNHCR Innovation helps to design concrete and tangible solutions as well as develop a culture throughout the organization where innovation is fostered, captured and rewarded. International jurist by training, Olivier is a true UN homebody, having joined UNHCR 20 years ago to tackle large scale and complex challenges. Olivier also co-founded the UN Innovation Network in 2013 together with UNICEF and WFP which now features more than 18 UN agencies working together in harnessing the power of innovation process. From 2015 to 2016 participated to the World Humanitarian Summit process as member of the Pillar Transformation through Innovation and is contributing to the creation of the Global Alliance for Humanitarian Innovation (GAHI) and is a member of the Steering Committee of the Global Humanitarian Lab (GHL) which will launch in April 2016 in Geneva and globally. Before UNHCR Innovation, he lead the development of UNHCR International Corporate Partnerships portfolio expanding it from $750,000 to $35m of fund generated annually by corporate partners. He was responsible for collaboration with global partners such as Google, Facebook, HP, Microsoft/Skype, Nike, UPS and Yahoo! as well as developing the UNHCR private sector corporate engagement in 9 priority countries through a newly developed global corporate partnerships strategy and launching with Nike the ninemillion.org campaign for boosting education, access to technology and sports for refugee children. In his fundraising capacity Olivier has directly generated over $160m from the private sector for refugees and counting. He also represented UNHCR in Switzerland and Liechtenstein (2001-2005). This followed a 3 year assignment in Rome with the World Food Programme (WFP) and 2 years in the field working for UNHCR from Bosnia and Herzegovina, the Great Lakes region as well as 3 years in Bassikounou Mauritania, where he helped to care for 80,000 Malian refugees in the middle of the Sahara desert and experienced first-hand the complex reality of refugee protection delivery in deep field locations. Olivier is a vocal advocate of innovation as agent of change, public-private collaboration as a means of empowering refugees through innovation solutions that leverage the private sector's unique skills, expertise and resources for reducing the syndrome of dependence and increasing dignity of refugees while in forced displacement situations. Veronica Lukito previously founded Ancora Capital Management where she was the CEO and Managing Director for 7 (seven) years. Ancora Capital Management is an Indonesia-focused private equity fund management firm founded in 2007 as one of only a handful of firms that can lay claim to shaping that fast-growing sub-sector in Indonesia. Since then, Ancora and its predecessor entities have invested close to USD 400 million, primarily in natural resources, consumer-related and similar businesses, and special situations. In addition to establishing at the time a type of business still distinctively new to Indonesia, Veronica was involved in setting up various investee companies for the firm’s investments in plantation, health care and education. With a breadth of experience on the ground, she is deeply knowledgeable of Indonesia’s intricate investment and start-up environments. 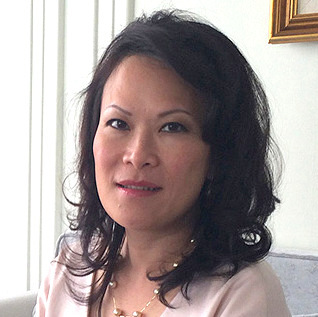 Before she became an entrepreneur and private equity investor, Veronica was a Vice President in the investment banking division at J.P. Morgan in Indonesia, where she handled client relationships and sourced and executed numerous transactions encompassing financing, acquisitions and corporate restructuring deals. Prior to JP Morgan, Veronica spent two years at Indosat, the second largest telecommunication operator in Indonesia. Veronica started her career in investment banking as an Assistant Vice President at PT Bahana Securities, which was the de-facto partner of Goldman Sachs in Indonesia. Veronica also spent three years as a corporate and credit banker at Citibank N.A. in Jakarta, handling top-tier Indonesian conglomerate relationships. Veronica earned a B.S. in Business Administration from the Haas School of Business at the University of California, Berkeley. She also completed the Advanced Management Program at Harvard Business School. Business Women by Forbes Asia in 2014. She is also a 2014 nominee for ALBF Awards, Dubai and a 2015 nominee for Channel News Asia Luminary Award, Singapore. 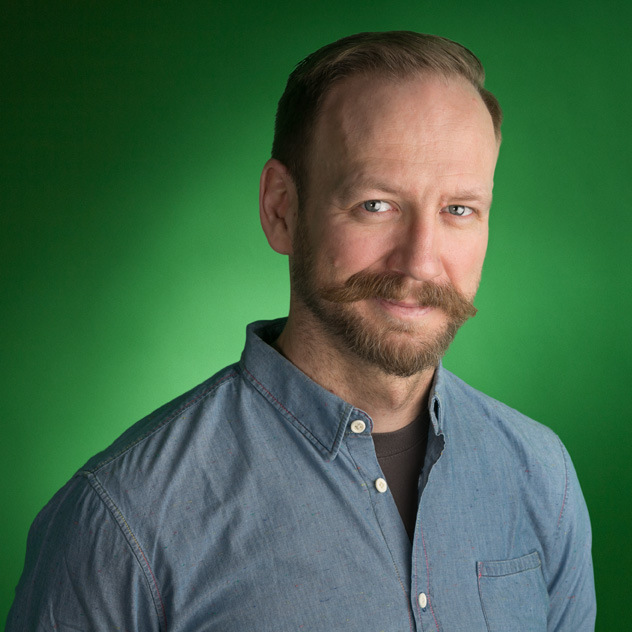 Nigel is a Product Manager for Verily (formerly Google Life Sciences), where he is working to build moonshot solutions to global public health challenges. For the past five years Nigel led Google’s Crisis Response team, which has changed how citizens stay safe and informed during crises by making early warnings and essential crisis information accessible to billions. 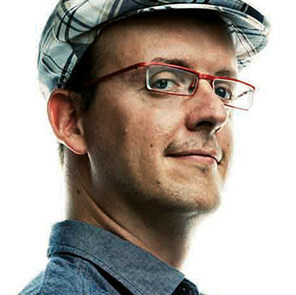 Before joining Google in 2011, Nigel led R&D on humanitarian systems at Microsoft working on crisis solutions and responses in Afghanistan, Haiti and elsewhere. Nigel spent several years at the United Nations helping lead global Pandemic contingency planning and the UN Joint Logistics Center’s responses in Iraq in 2003, after the 2004 tsunami in Indonesia and in Darfur in 2004/2005. Nigel has taught courses in Humanitarian Design at Parsons the New School for Design, partnering with groups like the World Bank and the Red Cross to develop innovative design-thinking approaches to complex humanitarian and development problems. Nigel has a PhD in complex adaptive systems from the Australian National University and has held research fellowships at the Santa Fe Institute and Stanford University. Colonel Duncan Sherman has served in the Australian Army for over 26 years, specialising in Planning, Logistics and Supply Chain Management. He has a Bachelor of Arts (UNSW 1992), Grad Dip IT (UNSW 1999) and a Master of Business Systems (Monash 2002). His deployments on operations include Bougainville in 2001 as part of Operation BEL ISI II where he was responsible for the logistic sustainment of the Multinational Peace Monitoring Group (PMG), management of 53 local support contracts, and the planning and execution of the PMG drawdown from 220 to 70 personnel. COL Sherman deployed to Iraq in 2005 where he was responsible for program management of 338 construction projects worth over $500M USD for the Iraqi Security Forces in South East Iraq. He also served in Kabul, Afghanistan, in 2014 as the Chief of Staff on the Australian National Command Element. 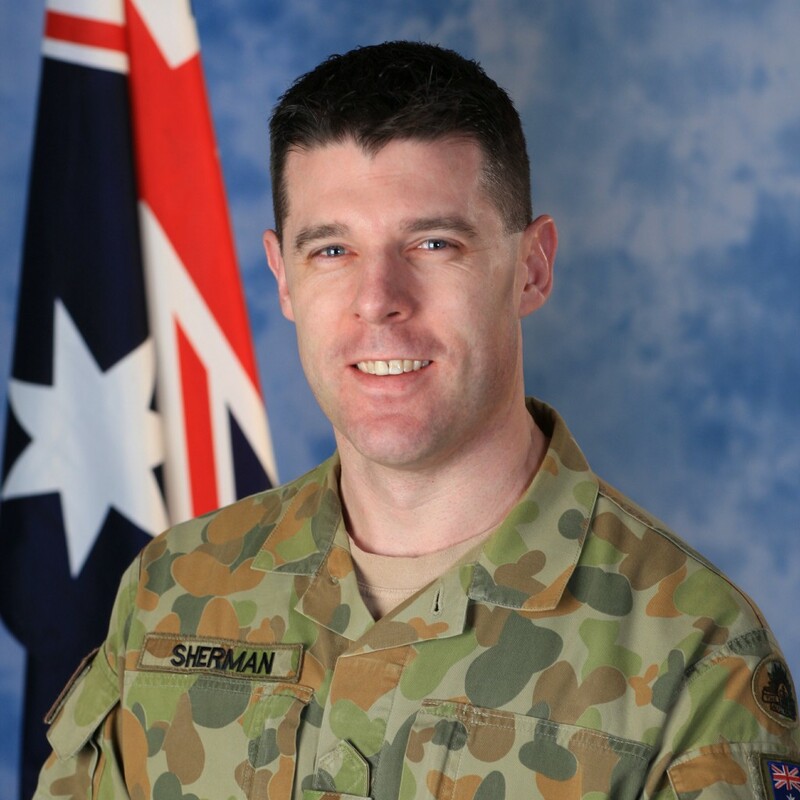 COL Sherman has also served in a variety of staff appointments in Australia where he has been responsible for planning and sustaining operational deployments of Australian Defence Force personnel to a wide variety of regions and missions including East Timor, Solomon Islands, the Middle East and Sumatra. COL Sherman is currently the Director of Logistics Operations at Headquarters Joint Operations Command at Bungendore. Laura McKenzie has over 15 years experience in corporate finance, micro finance and venture capital. She is the inaugural CEO of Scale, a female focused investor network. Their vision is to equip women to become successful investors whose wealth is enhanced through connection with, investment in, and support of women entrepreneurs in early stage businesses. Scale has recruited almost 100 angels who have invested $3.5m in 7 female led businesses (including DayOne Response Inc). Laura has worked with PwC, Opportunity International and Starfish Ventures across three continents. Her expertise includes identifying, valuing and managing portfolios of innovative companies. She is passionate about unlocking the potential of early stage businesses and connecting female entrepreneurs with capital. 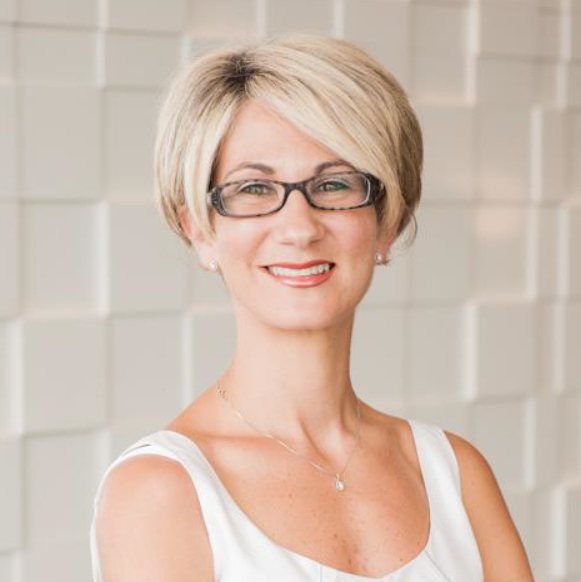 Laura was a 2014 and 2015 judge for EY Entrepreneur of the Year Southern Region and a 2015 judge for the Victorian Telstra Business Women of the Year in 2015. She was on the founding organising committee for the Australian Youth Summit which connects innovative philanthropists with social entrepreneurs, and is a Williamson Fellow. Nichola Krey is a humanitarian with 13 years international experience working in disaster, development and conflict settings. She is currently the Head of Humanitarian Affairs for Save the Children Australia. After volunteering for Austcare/ActionAid in Timor Leste from 2003 - 2004, Nichola continued her humanitarian journey and led the emergency response in Aceh after the 2004 Indian Ocean earthquake and tsunami. 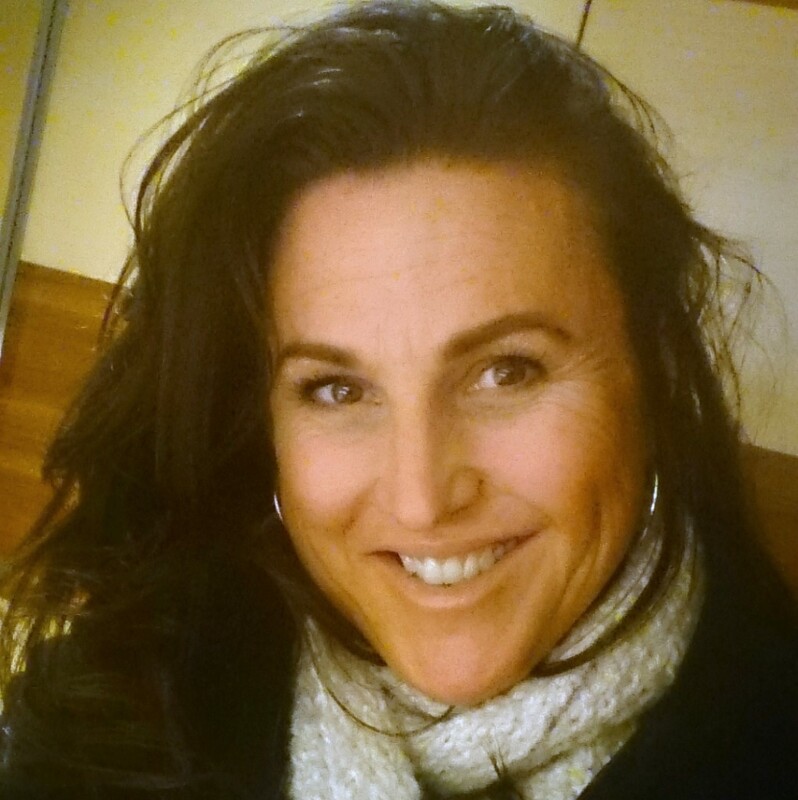 Nichola then accepted a role with Austcare/ActionAid as the Middle East Director based in Ramallah, Palestine. This was an influential period and she stayed in the role for three years working in Gaza, The West Bank, Jordan and Syria before returning to Sydney with a very young baby to complete her Masters in Peace and Conflict Studies in 2009. Upon completing her Masters, Nichola worked with Save the Children as the Vanuatu Country Director and for the next three years, led a team of 60 staff working across the country to deliver health, education and protection outcomes for children. 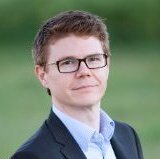 Patrick Meier is an internationally recognized expert and consultant on humanitarian technology and innovation. His new book, “Digital Humanitarians” has been endorsed by Harvard, MIT, Stanford, Oxford, UN, Red Cross, World Bank, USAID and others. Over the past 12 years, Patrick has worked in the Sudan, Somalia, Kenya, Uganda, Liberia, India, Philippines, Kyrgyzstan, Nepal, Timor-Leste, Turkey, Morocco, Western Sahara, Haiti, Vanuatu and Northern Ireland on a wide range of humanitarian projects with multiple international organizations including the United Nations and the World Bank. In 2010, he was publicly praised by Clinton for his pioneering digital humanitarian efforts, which he continues to this day. Patrick’s work has been featured in the New York Times, Washington Post, Wall Street Journal, CNN, BBC News, UK Guardian, The Economist, Forbes & Times Magazines, New Yorker, NPR, Wired, Mashable, TechCrunch, Fast Company, Nature, New Scientist, Scientific American and elsewhere. His influential and widely-read blog iRevolutions has received over 1.7 million hits. Dr Andrew Jones is an independent consultant applying science and spatial data to development challenges in the Asia-Pacific region. 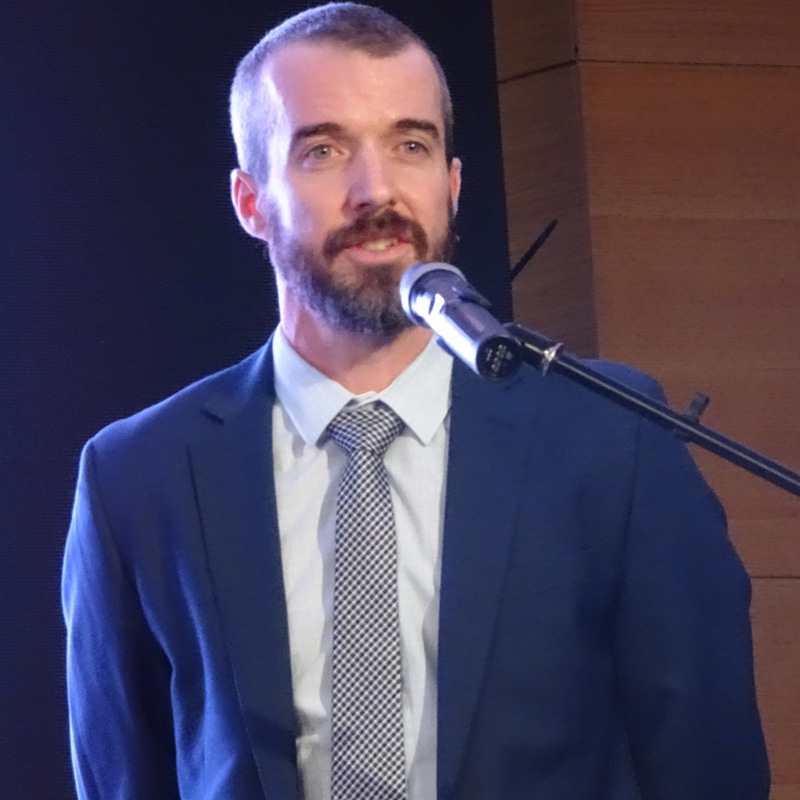 He is currently working with the Australia-Mongolia Extractives Program, strategically engaging with government, civil society and private sector partners to ensure that Mongolia’s citizens experience equitable growth from their natural resource endowment. His role as a consultant builds on 17 years experience working within science and development sectors of the Australian Government. He and his teams have worked with partner governments in the Pacific (particularly PNG), Indonesia and the Philippines to devise new data sources and analytic techniques that transform the way users interact with disaster and exposure information. He is passionate about the role that science and data can play in humanitarian outcomes, specifically targeting transformational development through evidence-based decision making.